Using spreadsheets for expense reporting may appear free. Its not. Find out how much it is costing your business. Calculate how much manual expense reporting spreadsheets are costing your company. There are many hidden costs brought about by extreme inefficiency. Think how your business would change if each employee could spent 4-5 hours more every month working to generate results, instead of filling out expense report spreadsheets manually. Keeping staff focused on your business instead of tedious tasks like expense reports makes a big difference to your bottom line. By fixing expense reporting in your business, you’ll not only improve your bottom line, but you’ll make life better for your whole organization, from finance staff all the way through to sales. Expense reporting touches every part of your business, from business flights and hotels to office supplies, coffee with clients and more. The true cost of using a spreadsheet for expense reporting. Common misconceptions of expense reporting. 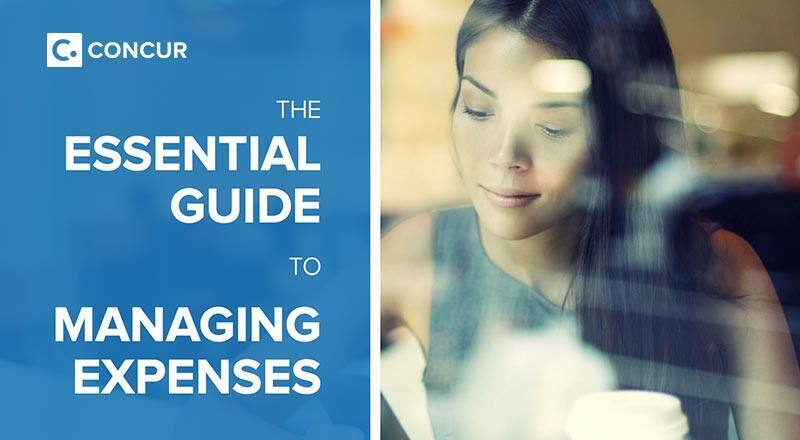 How using a cloud-based mobile expense management solution can help you manage your cash flow. What the ideal expense management solution looks like. Stories of how others have benefited by using a smarter expense management solution.